When you’re choosing a savings account type, it’s easy to get blindsided by a high interest rate alone. But what about access to those savings for unexpected emergencies? 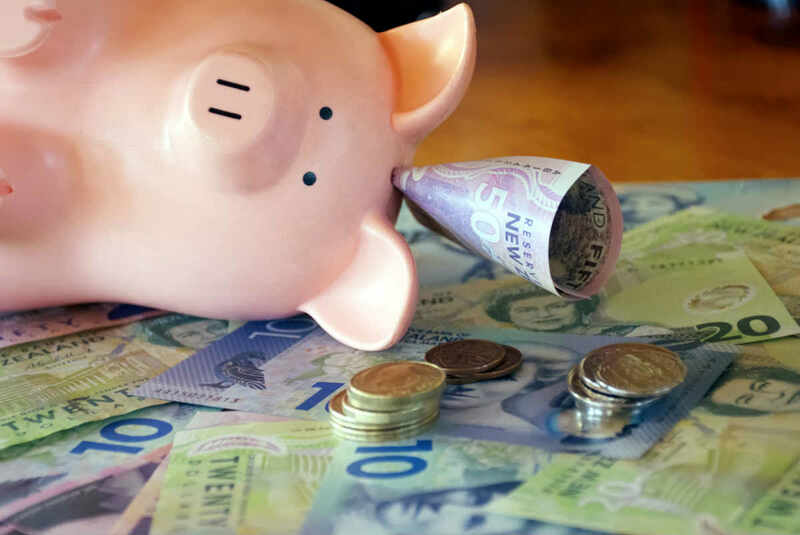 Tracking down the best interest rates for your savings is important, but a lot more goes into the decision-making with term deposits vs savings accounts. 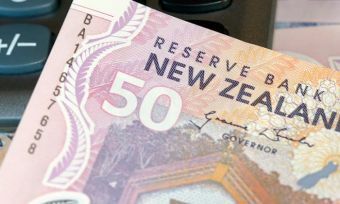 The overriding factor favouring term deposits – as opposed to online savings accounts – is the rate certainty term deposits give you. On the other hand, savings account interest rates can fluctuate. 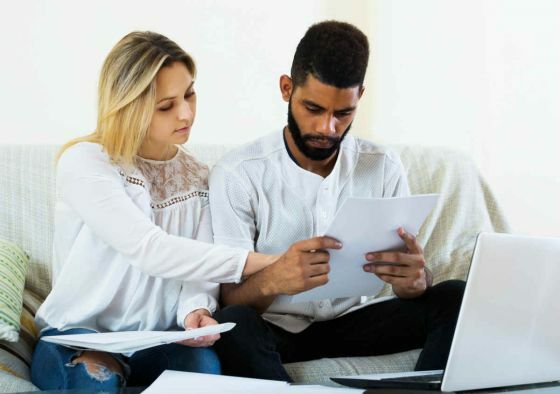 But before you sign on the dotted line for a term deposit, it’s important to think about whether there’s a chance you’ll need to access those funds early. Have you got a friend’s wedding coming up, or any special occasions where you may need access to some extra funds early? An online savings account can give you a balance between growing your savings, and allowing you access to your funds, should you need it. Online savings accounts might be worth checking out if you don’t have a home loan, but still need access to your spare cash regularly or semi-regularly. In 2017, the maximum rate for a savings account is 2.75%. Provided you have the willpower to only tap into savings when you really need to, a savings account can work in your favour. Money remains, “at call”, so you can access it when needed, without being penalised. You have the ability to move your money to different institutions, should a more attractive rate become available in the future. You can easily add additional savings to the account as the year progresses. You lock in the rate for the term, so if interest rates were to decrease in a couple of months time, you will still be receiving the higher rate. Generally, banks will pay a higher rate of interest knowing that they will hold your funds for a set amount of time. If you are leaning towards a savings account, it pays to check what various providers are offering, to help you choose a product with outstanding value. Every year, Canstar compares and rates savings accounts, to help you narrow down your search. In 2017, Canstar identified three five-star products in the Flexible Saver category and two five-star products in the Regular Saver category. Heartland Bank – Direct Call Account.